Beast Mode Fortnite: How Much Does it Cost? Beast Mode Fortnite is the latest skin to hit the Fortnite item shop. Because of its four different variants, it's a fairly unique skin among Fortnite's massive menagerie of outfits. Here's how much it costs. Lions and rhinos and jackals, oh my! 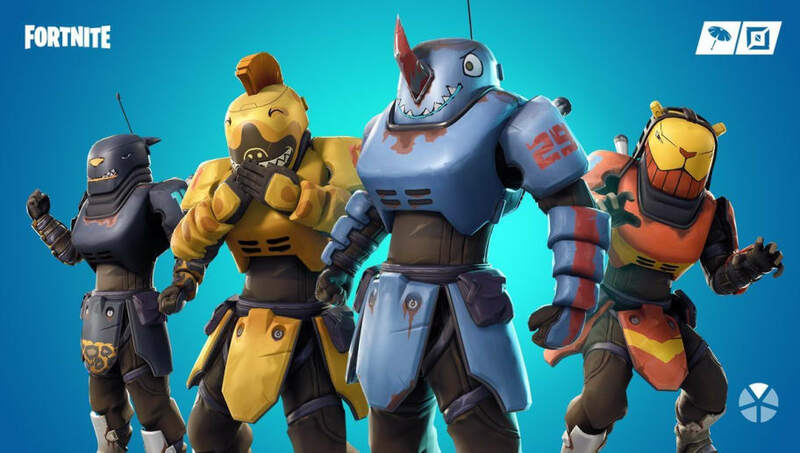 Epic Games released the Beastmode outfit Saturday, revealing all four of its different selectable styles in a Twitter post that evening. While the price of the skin was not available in that tweet, a quick pop over to the ​Fortnite item shop shows Beastmode​ will run players 1,500 V-Bucks for the privilege of rocking it in-game. Completing the full set will be a little more expensive, as the Mauler Pickaxe costs another 1,200 V-Bucks, and the Fuel Glider runs a final 800 V-Bucks. Both can be customized in four styles in just the same way the Beastmode outfit can be, making for a deeply modular set players can personalize to their liking.